They could have called it Bottled Childhood. Or Bubbly Nostalgia. 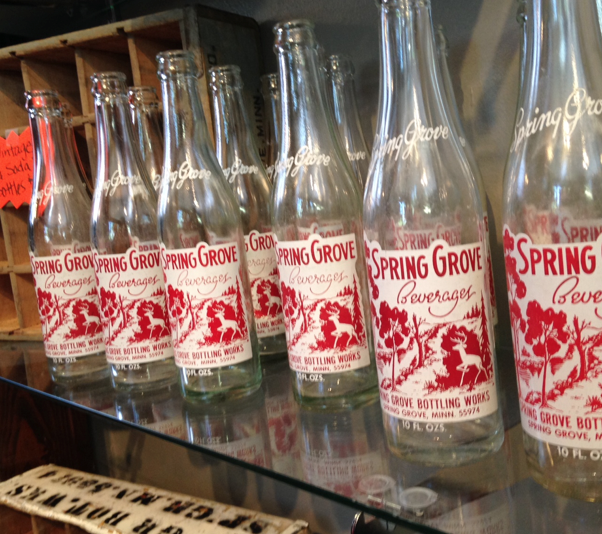 Instead they aptly named it Spring Grove Soda Pop. 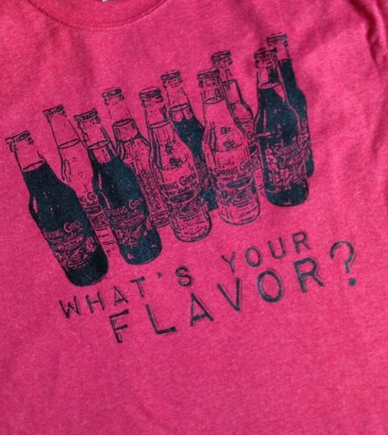 It’s distinct flavor is enhanced by the fact that it is manufactured in small batches-- by hand, right here in Spring Grove, Minnesota. Distributed in six states including Texas and California, this delectable treat is also available online, but you really should take the factory tour to appreciate it’s down-home goodness. 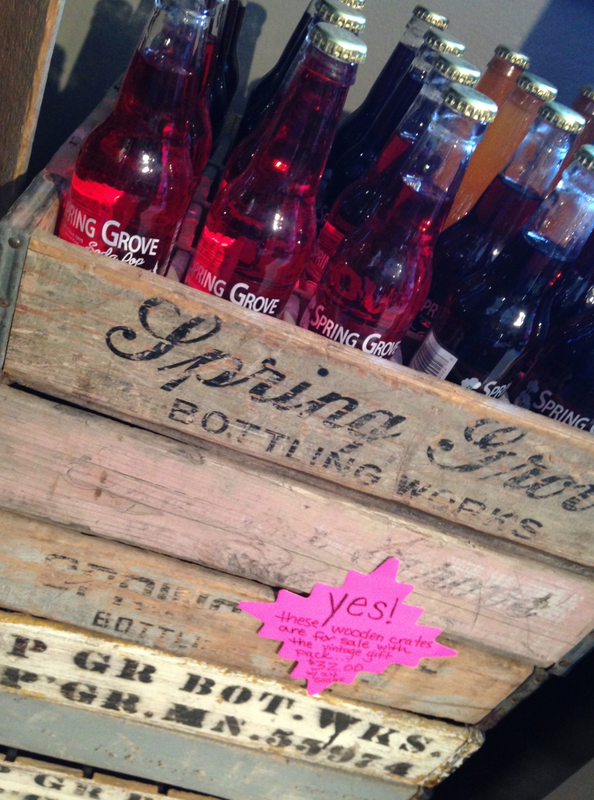 Visit springgrovesoda.com for more details!